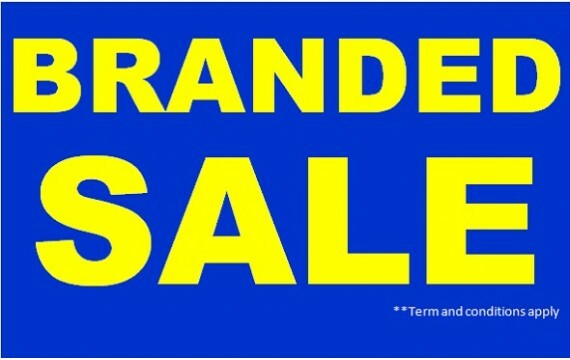 MUST GO DEAL / CLEARANCE !!! 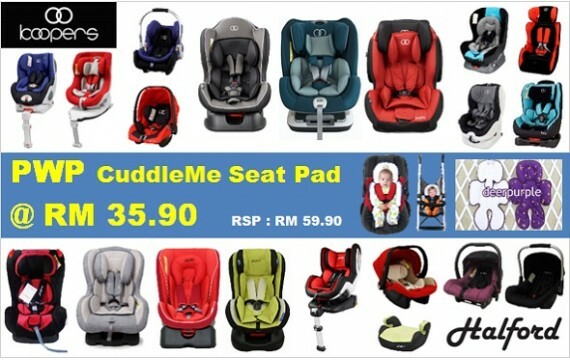 We are Malaysia top leading one-stop online baby store selling various types of baby products such as Nursing / Breastfeeding, Baby Clothing, Baby Feeding, Toys, Baby Care & Safety, Baby Travel, Baby Room / Nursery, Books Maternity, Baby Equipment, Ladies Fashion, Signature Products and more. 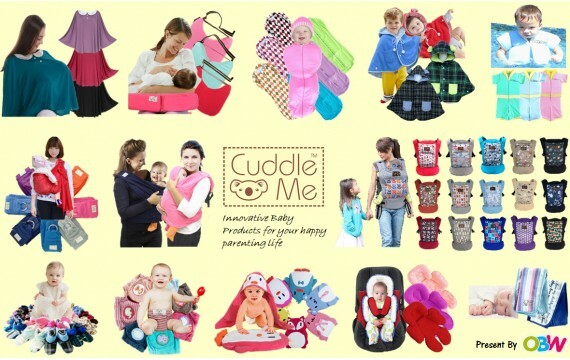 We also offer Purchase With Purchase (PWP), Bargain Corner, Confinement, Accessories/Supplements, and Hamper / Gift Set / Voucher too. Please welcome to shop directly at our boutiques in Ulu Kelang, Shah Alam and Johor Bahru ; boutiques are CLOSED on every Monday only, operating hours are 10:30am to 7:00pm. Details of locations, click <here>.